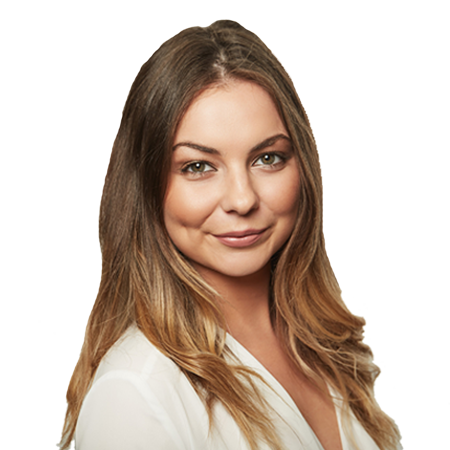 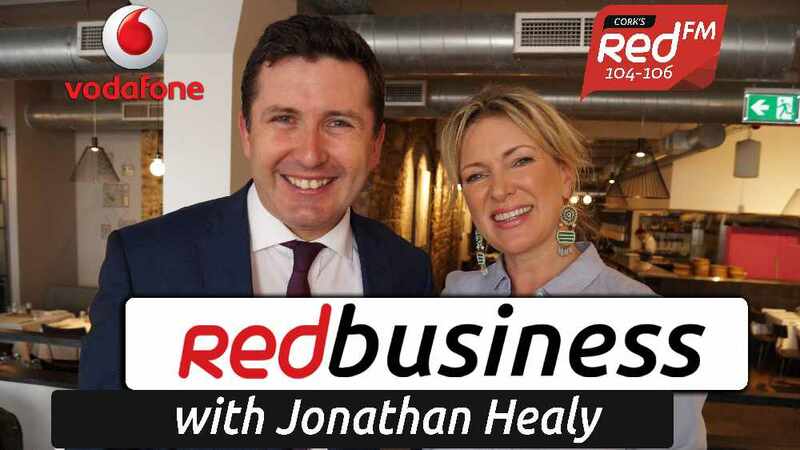 It's all things bars and hotels in this week's episode of RedBusiness. 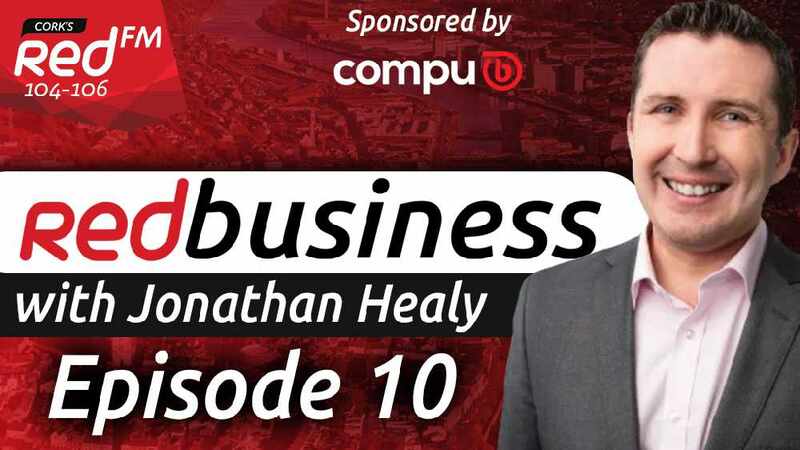 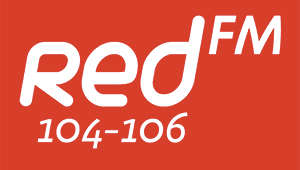 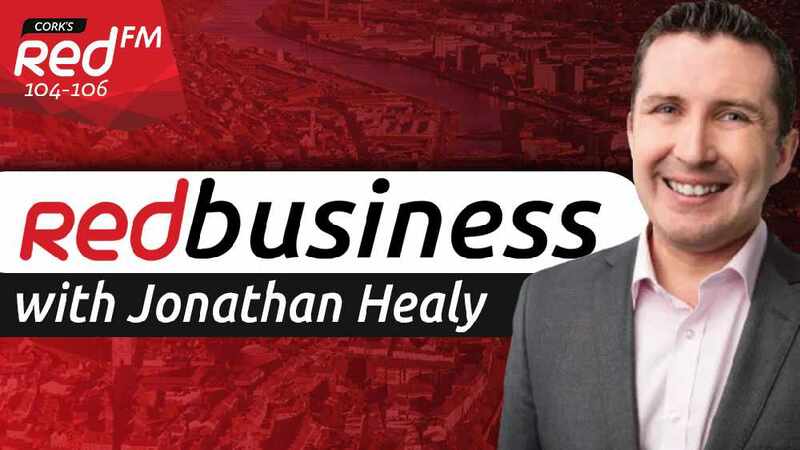 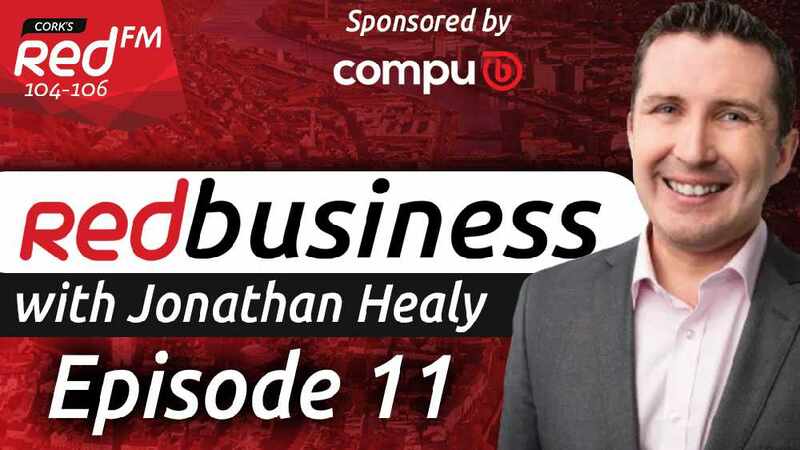 In episode 8 of RedBusiness Jonathan speaks to Paul Montgomery, proprietor of a number of Cork bars including Reardens about the current bar scene and how those bars are keeping their doors open. 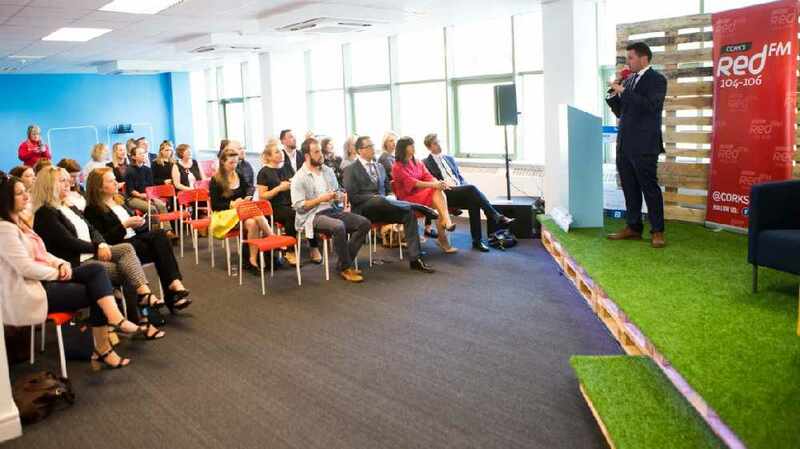 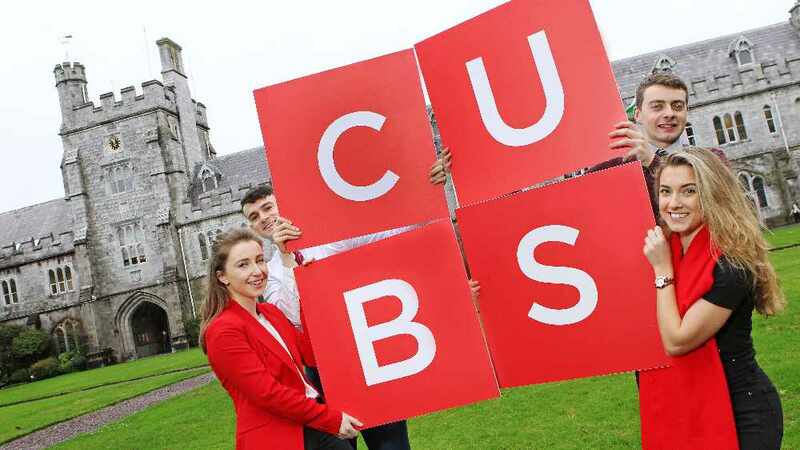 We also speak to TJ Mulcahy, General Manager of the Hayfield Manor Hotel, Stephen Belton, General Manager of the Garryvoe Hotel and Sharon Corcoran, Director of Cork County Council about the tourism industry in Cork and how their hotels are dealing with the demand.